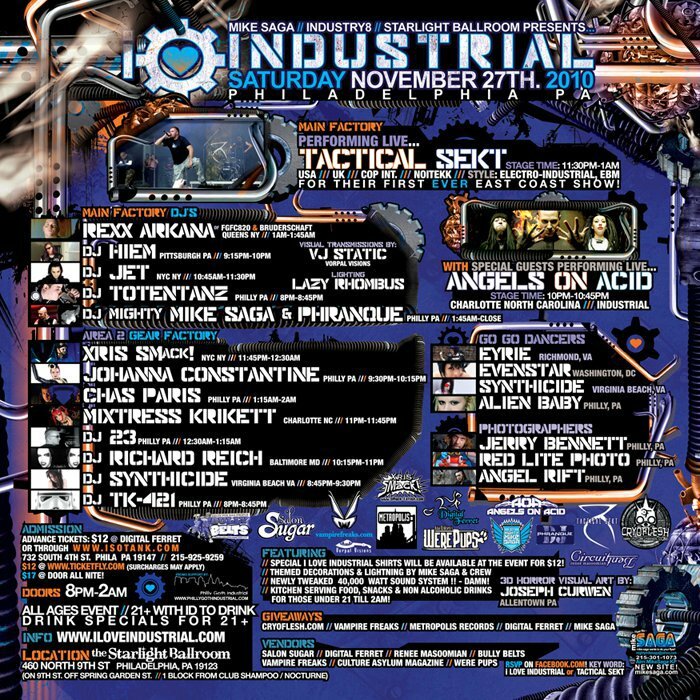 11/27/10 – I Love Industrial w/TACTICAL SEKT+ANGELS ON ACID live! 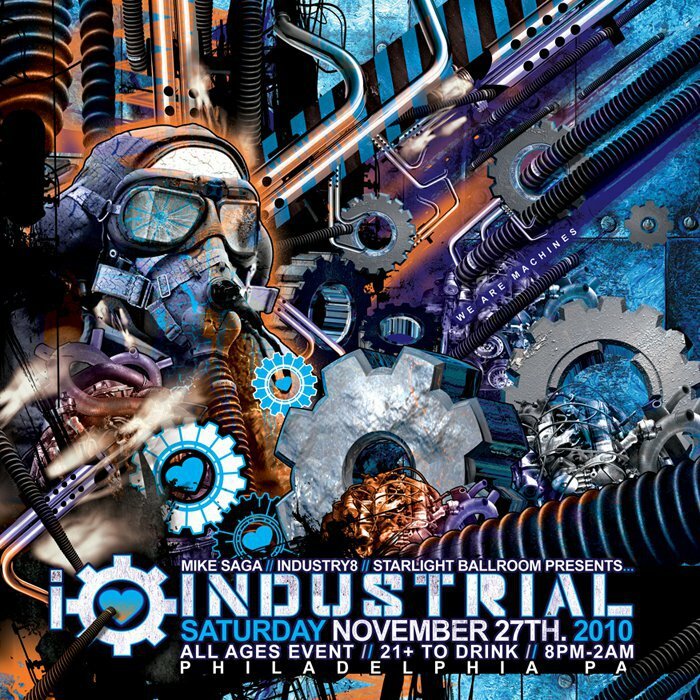 I Love Industrial w/TACTICAL SEKT+ANGELS ON ACID live! w/TACTICAL SEKT + ANGELS ON ACID playing Live!